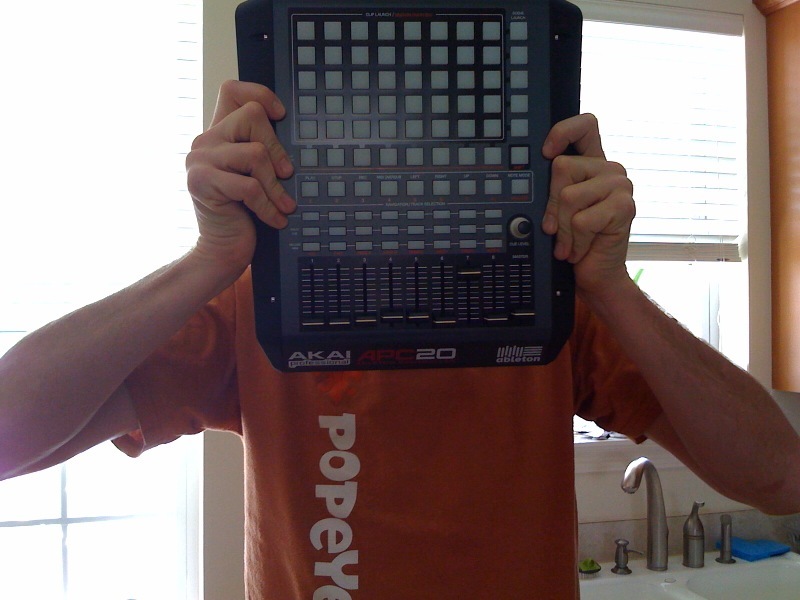 AKAI APC20 day! 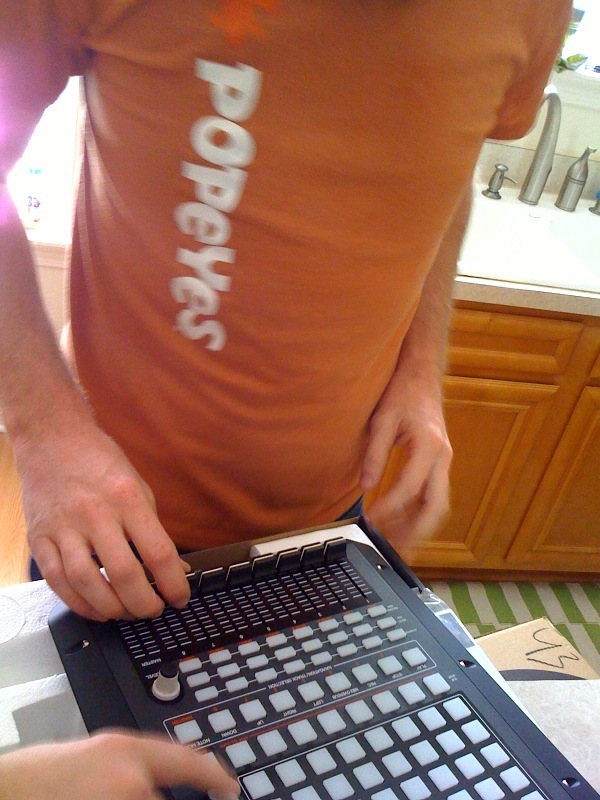 Compact Ableton Performance Controller. A Steven toy! – stevenjen - Quit our jobs and bought a Westsail 32. Now what? AKAI APC20 day! Compact Ableton Performance Controller. A Steven toy! 0 Comments on AKAI APC20 day! 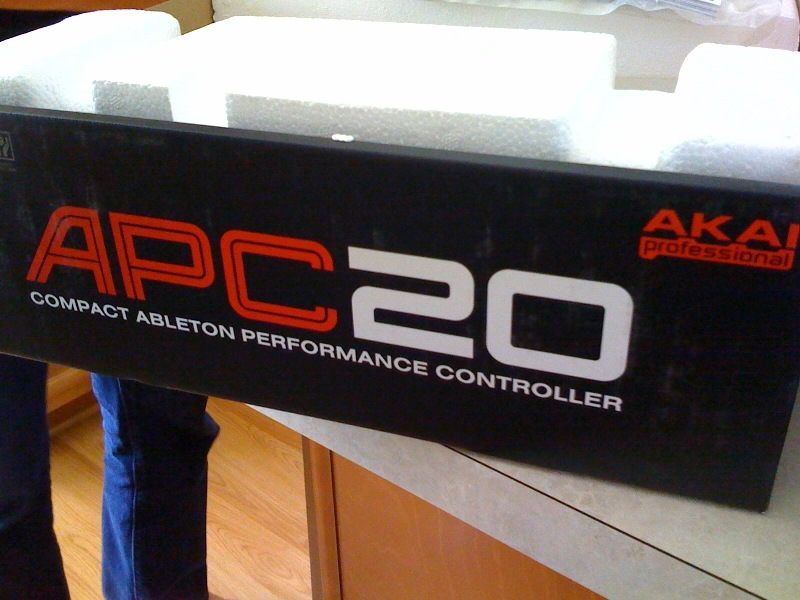 Compact Ableton Performance Controller. A Steven toy! « First king cake baby of Mardi Gras!